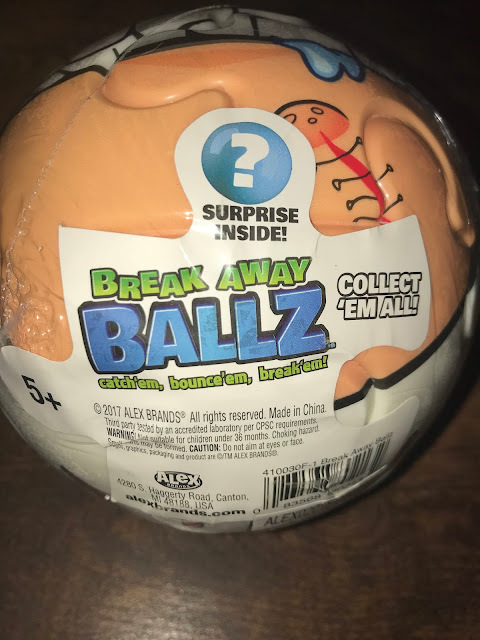 Breakaway Ballz Series 1 Have a #SurpriseToy Inside! Introducing Breakaway Ballz from Alex Toys! These fun puzzle ballz are made of a foam like material and contain a hidden surprise inside! There are 6 different Ballz to collect! Recommended for ages 5 and up! The ballz are comprised of 8 identical puzzle pieces which can be reassembled. So, if you want to, you can hide things inside of the ballz. When I visited Sweet Suite in NYC, I was given the fun opportunity to break a breakaway ball! It was so fun throwing it down and smashing it open! 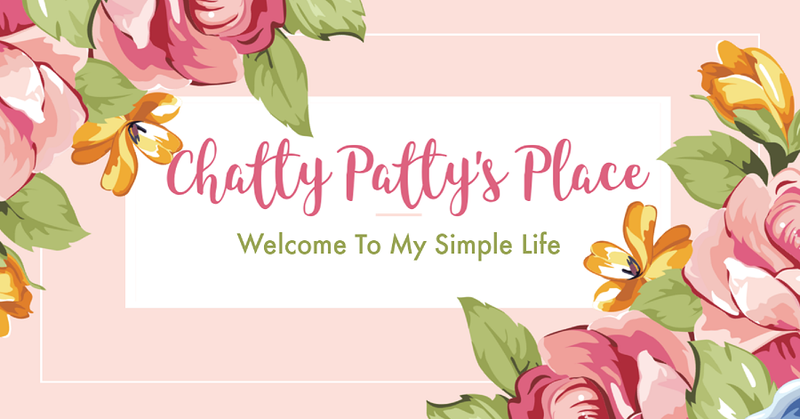 Check out my review and stay tuned for my fun experience and watch how to open your Breakaway Ballz! 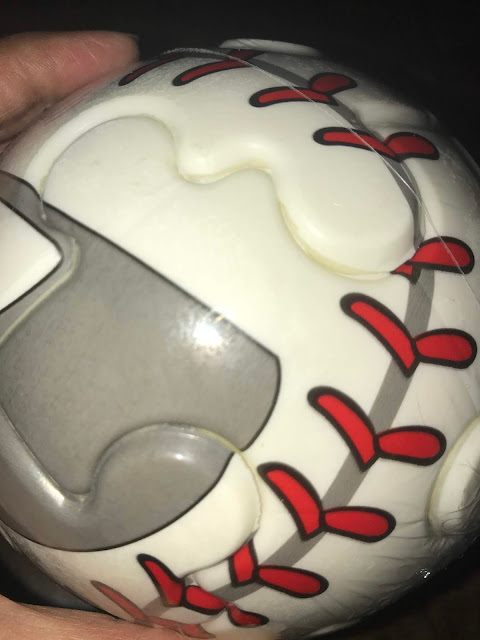 You can even catch a glimpse of the other great Breakaway Ballz to collect from Alex Toys! Check out this fun video from Alex Toys! Enter to win a Breakaway Ballz with Surprise Inside! Disclosure: I received a product to review for my honest opinion. Your opinion may differ. This looks too cool! 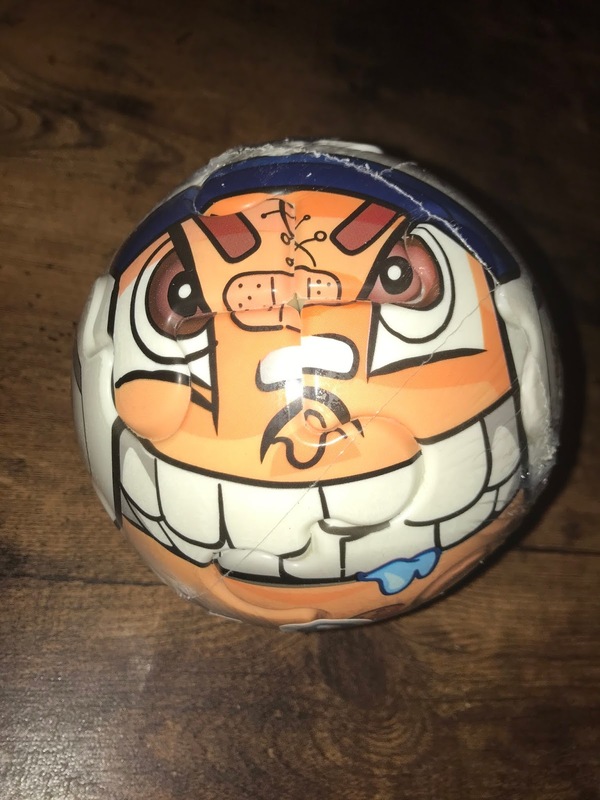 My kids would love the fact that it is a ball, it breaks apart, and goes back together, AND that a surprise is inside! My boys would absolutely love this!!! My friend would like this!